Kim Kardashian and Kanye West reportedly turned down Chad Hurley's offer to settle their lawsuit against him for leaking footage of their engagement with a charity donation. 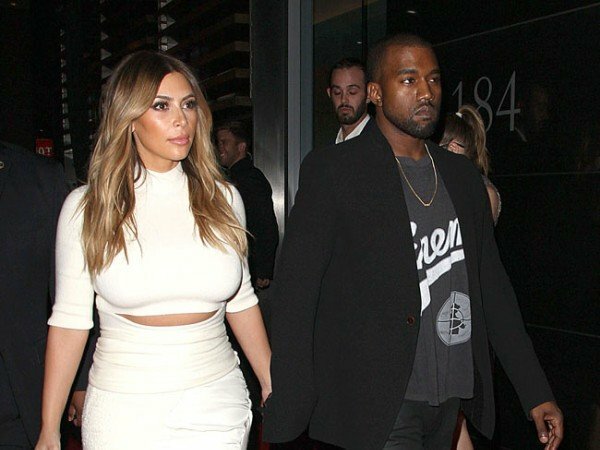 Kim Kardashian and Kanye West reportedly rejected a charity donation to settle their lawsuit over leaked engagement footage. The Keeping Up with the Kardashians star and her rapper fiancé - who have nine-month-old daughter North together - are suing Chad Hurley for putting unauthorised footage of the Bound 2 star's lavish proposal online. The YouTube co-founder is said to have had an offer to settle the case out of court rejected as the couple want any money to go directly to them. A source told RadarOnline.com: "Chad wanted to make a donation to a charity just to make it go away. But Kim and Kanye didn't want the money to go to a charity, they want it to go directly to them." Earlier this month, the couple filed a motion to quash Hurley's attempt to have the case dismissed on constitutional grounds - claiming it violated his rights to free speech - stating they "generally object to the entirety" of the tech entrepreneur's argument, and though the judge ruled in their favour, insiders say the MixBit founder still doesn't believe he has done anything wrong. The source added: "Chad really doesn't think he did anything wrong." Hurley - who posted a blurry 150-second video of the extravagant proposal at San Francisco's AT&T Park stadium on MixBit - had also argued he wasn't informed he wasn't allowed to film or distribute the footage, but when ruling the case could go ahead, the judge noted that the word 'CONFIDENTIALITY' could be seen clearly on a document he signed when entering the stadium. The couple are seeking unspecified damages against Hurley and his company Avos Systems Inc.